Along with many of our customers, we're fans of the Haute Route here at Bespoke. Spectacular riding, superb organisation and a format that lets you focus on riding and feeling as close to a pro as it's possible to get, there's a lot to like about the Haute Route. You can read our thoughts on the inaugural Haute Route Ventoux last year and Barry's ride in the Haute Route Stelvio this year. The Haute Route has been gradually expanding its calendar, from hot favourites in the Alps and Dolomites to Colorado and even Norway. Next year they're adding Mexico and Oman to the calendar! And now there's a new way to enter the events. It's called Infinity Pass and it basically a single fee that lets you enter all of the events. That's 13 possible events for less than it costs to ride one single 7-day event. The Infinity Pass will be available for purchase in three phases in 2018. First it will release the annual Infinity Pass to 50 (fast and lucky) individuals for €1250, followed by 500 Infinity Passes for €1450, which is less than two regular entries into a three-day event. Once this second phase has been sold out, the final Infinity Pass roll-out will commence for €1750 which is only €50 more than a regular entry into a single seven-day event. 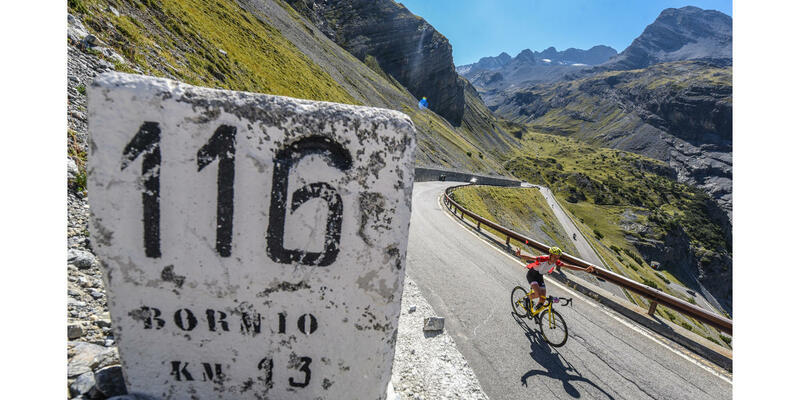 Put simply: for nearly the same price as a regular seven-day event or as two regular three-day events - you get to experience all the Haute Route destinations from March to October with no restrictions in entry. Sounds like a really good deal to us and we're already hatching plans to add more Haute Route events to our diaries. They're great fun, the atmosphere is very friendly, the attention to detail is impressive, and they're a great way to test new bikes and equipment. The Haute Route has been a pioneering force in the global endurance sports industry and the launch of the innovative Infinity Pass will cement our position as a leading player in amateur cycling," explained Rémi Duchemin, Founder and CEO of the Haute Route Cycling Series. We felt compelled to take a leadership role in making our cycling experiences available thanks to our pricing model which is unprecedented throughout endurance sport. Cycling is now a truly worldwide phenomenon and we believe that the Infinity Pass will allow cyclists to experience exciting cycling events across the globe with the best value proposition in the market. The Haute Route's global expansion continues with 2019 Calendar revealing the debut of the Haute Route Oman and the Haute Route Mexico. 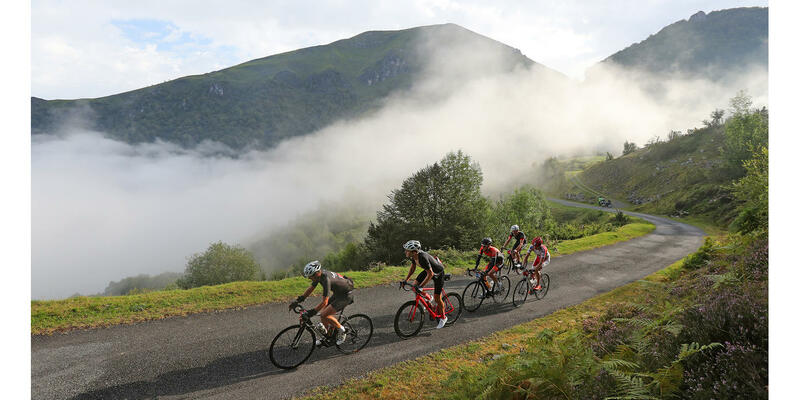 These new iconic destinations will supplement the existing events which have cemented the Haute Route place as the world's most prestigious multi-day events for amateur riders. The Haute Route Oman, taking place from March 1st to 3rd 2019, will allow the Haute Route peloton to experience a country renowned for its incredible scenery and fantastic riding. The main draws of the Haute Route Oman experience will be the magnificent Al Hajar mountain range and the iconic Jebel Akhdar which is one of the country's most spectacular locations. Oman has a well-deserved reputation for the warmth of its welcome, the hospitality of its people and the authenticity of its culture.